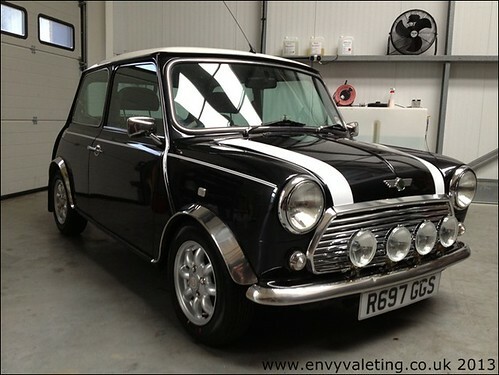 This Mini Cooper was booked in for a paint correction detail down at our Gosport Unit. Potentially for sale, she had to look her best. 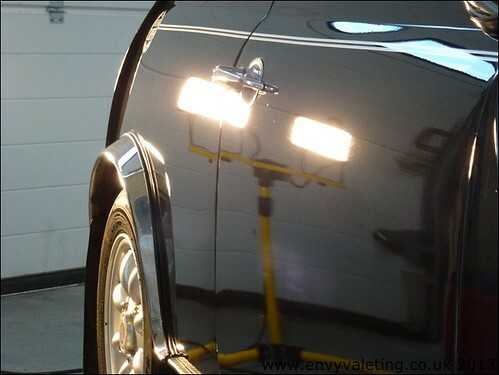 I didn't take many pictures but the car was subject to the usual snow foam, wash and clay regime before PTG readings were taken and the polishing began. 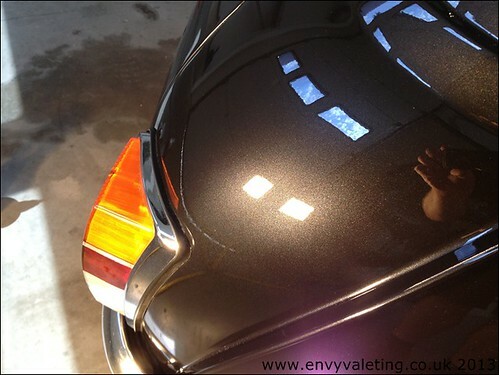 Topped off with a wax from a vintage era, she was looking very wet and glossy. Nice work Tim, that's come up really well. I would buy it! That looks mint. Envy the prospective buyer, provided it's strong mechanically. She should sell faster now. Great work. 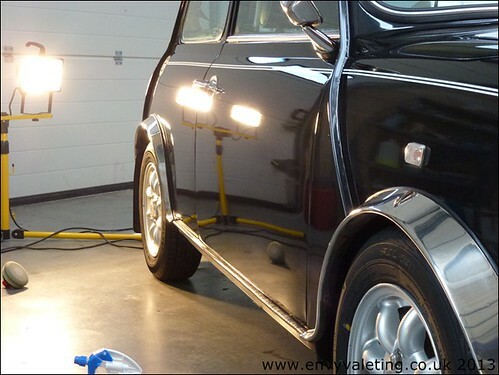 Looks mint - nice shine! 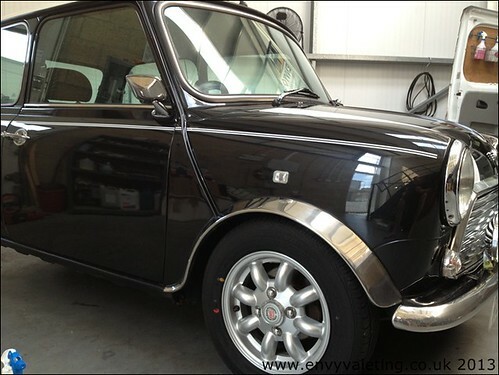 I would loose the chrome arches....but that's just me!